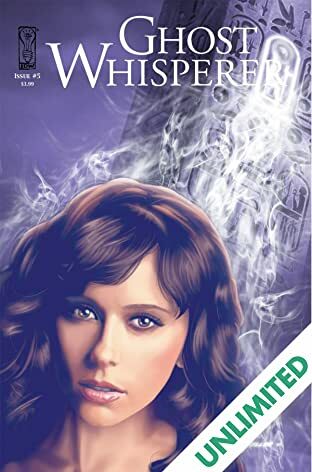 Helping earthbound spirits cross into The Light is all in a day's work for ghost whisperer Melinda Gordon. But now a ghost claiming to be the Egyptian God Osiris will stop at nothing to create eternal darkness for Melinda and the haunted spirits who so desperately need her special gift. 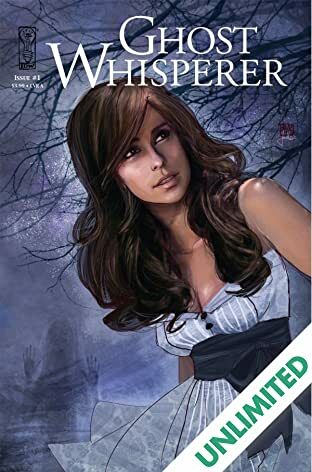 Presenting all-new stories based on the hit CBS television show starring Jennifer Love Hewitt, co-written by Becca Smith of the Ghost Whisperer TV show writing staff!